Kristy Lewis, founder of Quinn Snacks. DARIEN — Two former Darien residents have been chosen to be a part of Whole Foods’ national fall campaign. Kristy Lewis and Chris Mears, both Darien High School Class of 1999 graduates, will have their products featured in the Nostalgic Snacking & Sweets campaign, which starts Wednesday in stores across the country. Mears, a 38-year-old Colorado resident, said the campaign is meant to replace food people may have given up to live healthier lives. “What they’re trying to do is kind of bring back items you’ve given up eating, like Kit Kats, because they’re all filled with chemicals and preservative,” he said. His product, Little Secrets’ Crispy Wafers, will be one of the snacks featured in the campaign. Mears said Whole Foods’ fall push fell in line with what his business was already doing. Mears said his company saw an opportunity to take some classic chocolate snacks like Kit Kats or M&Ms and reinvent them for consumers. The initiative for cleaner food also came from his personal lifestyle. Meanwhile, Lewis will have her Quinn Pretzel Twists & Sticks featured at Whole Foods. Lewis, a 38-year-old also living in Colorado, said one of her company Quinn Snacks’ missions is to make cleaner snacks. “In my early 20s, I began reading ingredient labels and seeing what was going on in our food,” she said. Lewis decided she wanted healthier options on store shelves, and also saw the importance of removing chemicals and plastic from products’ bags. In 2010, she founded Quinn Snacks, named after her firstborn son. 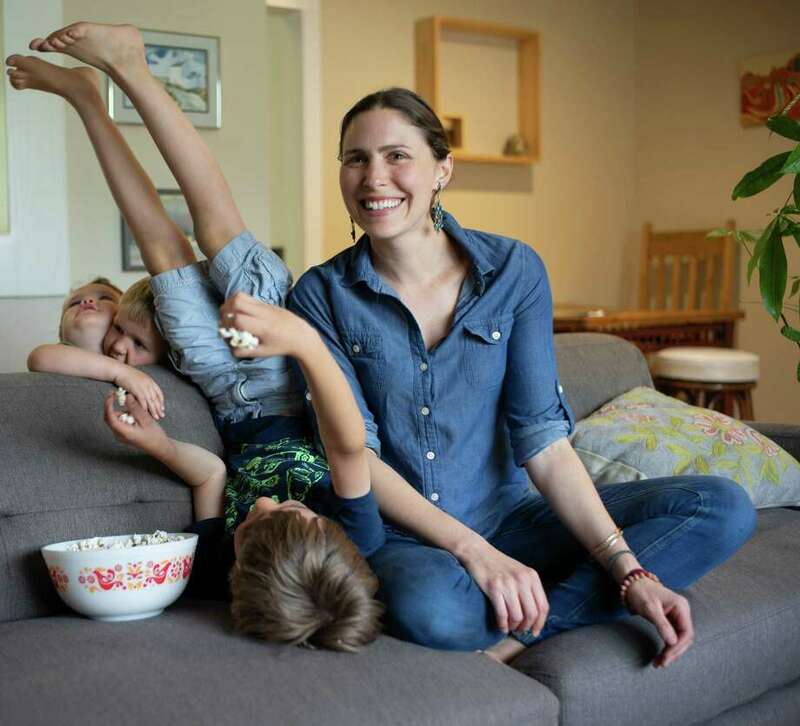 She started with Quinn Popcorn, the first microwavable popcorn in a compostable paper bag with no chemicals or plastic coatings. The popcorn is made with real ingredients and healthy oils, she said. Whole Foods was a big supporter of her company and has continued to show support, Lewis said. Her pretzel twists and sticks featured in the campaign are the first and only whole grain, ancient grain sorghum, certified gluten-free and naturally gluten free non-GMO pretzels on the market. “We’re trying to work closely with our farmers to make sure that we’re doing it the right way,” Lewis said. This year is the first year for the national campaign, she said. As part of her personal drive for cleaner snacks, Lewis also has a Farm to Bag initiative, which allows consumers to see what is in her products. It is an internal and external transparency policy that lists all of the suppliers for the customers, she said.